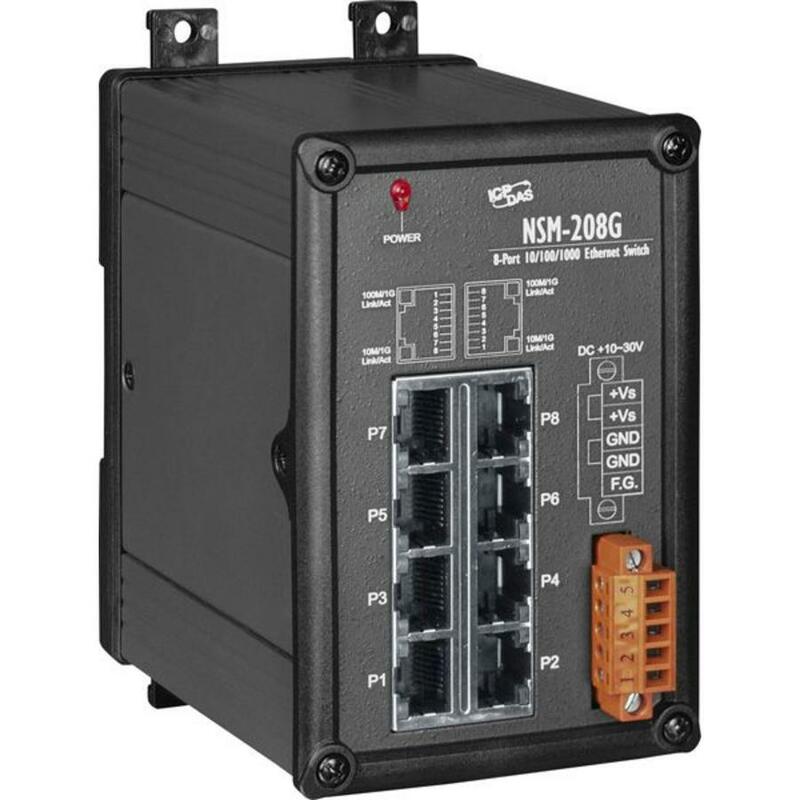 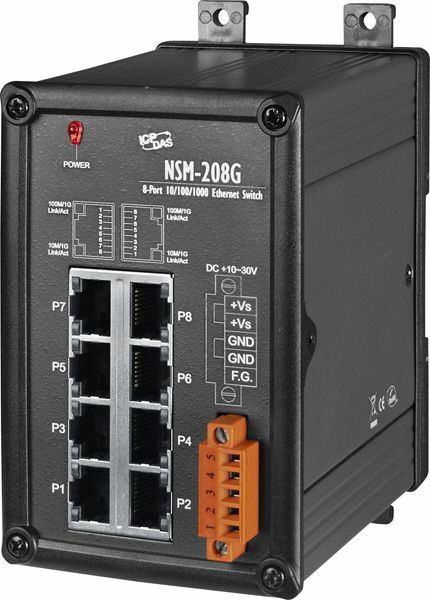 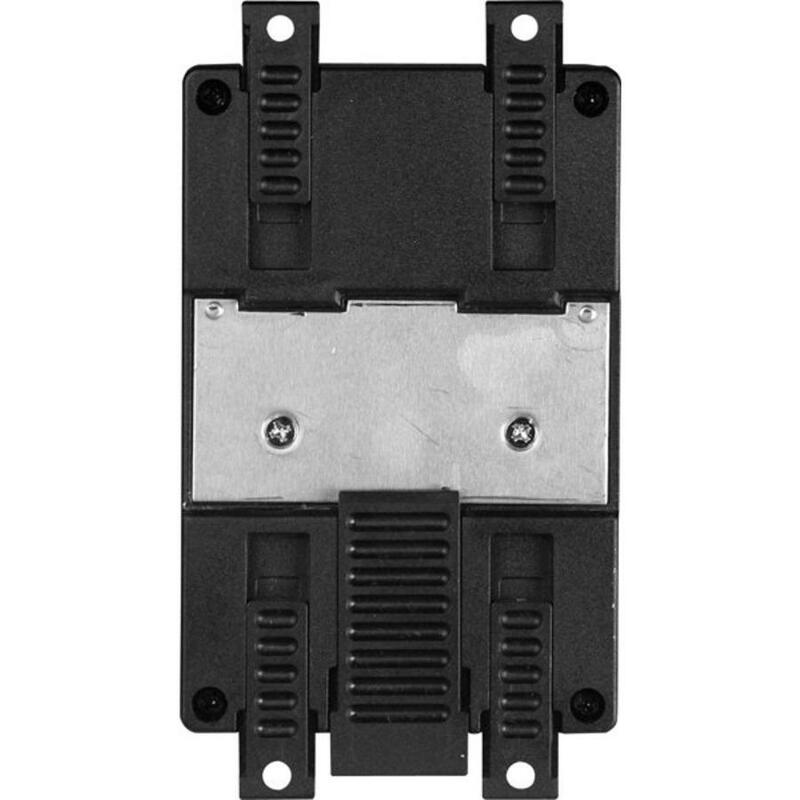 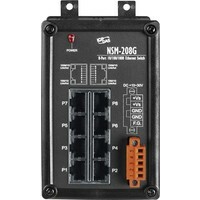 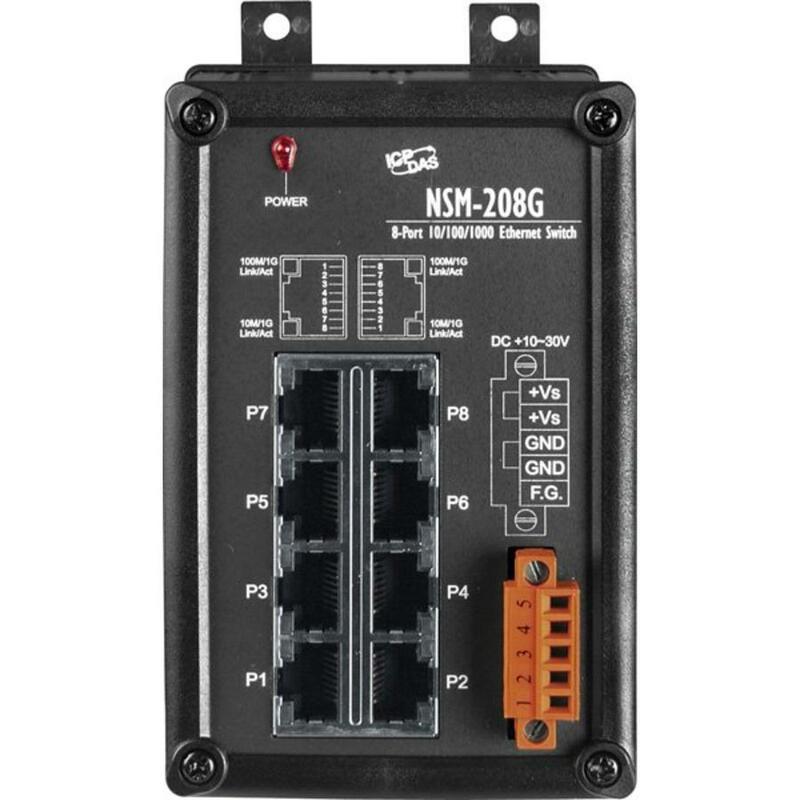 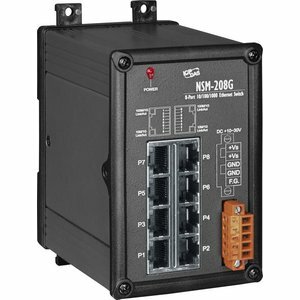 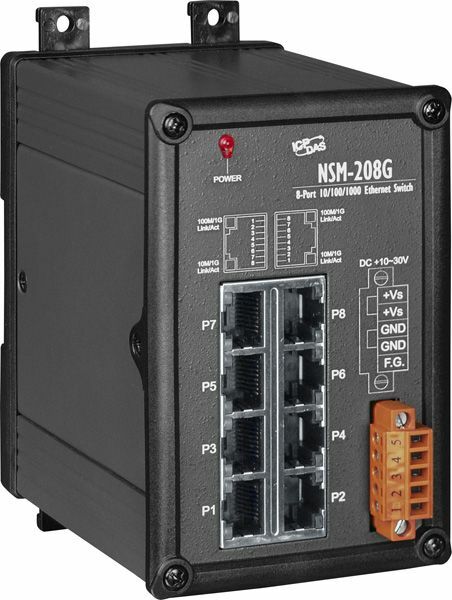 The NS-208G/NSM-208G has 8 Ethernet Switching ports that support 10/100/1000 Base-T, with a 10/100/1000M auto negotiation feature and auto MDI/MDI-X function. 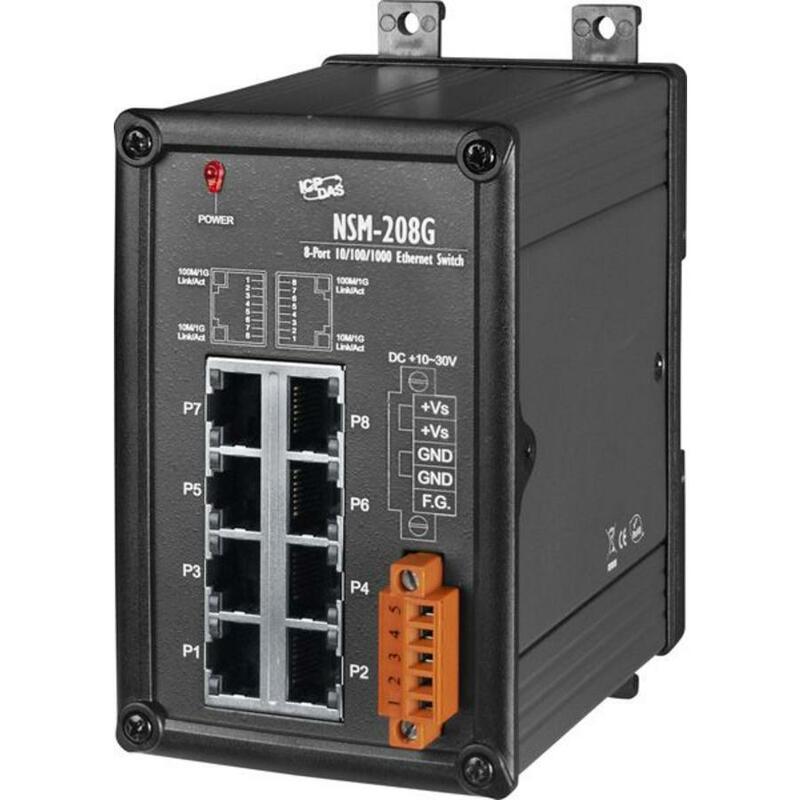 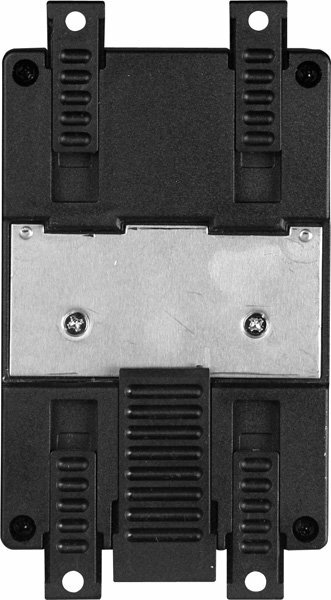 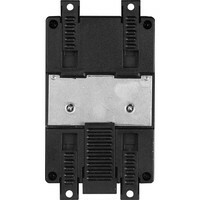 It can connect 8 workstations and automatically switches the transmission speed (10 Mbps or 100 Mbps or 1000 Mbps) for corresponding connections. 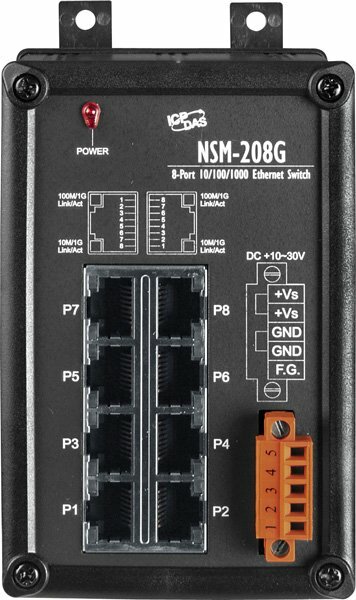 NS-208AG/NSM-208AG is exactly the same as NS-208G/NSM-208G except for the power input.